Spur came to John Brown in 2012 after their former agency closed its doors. 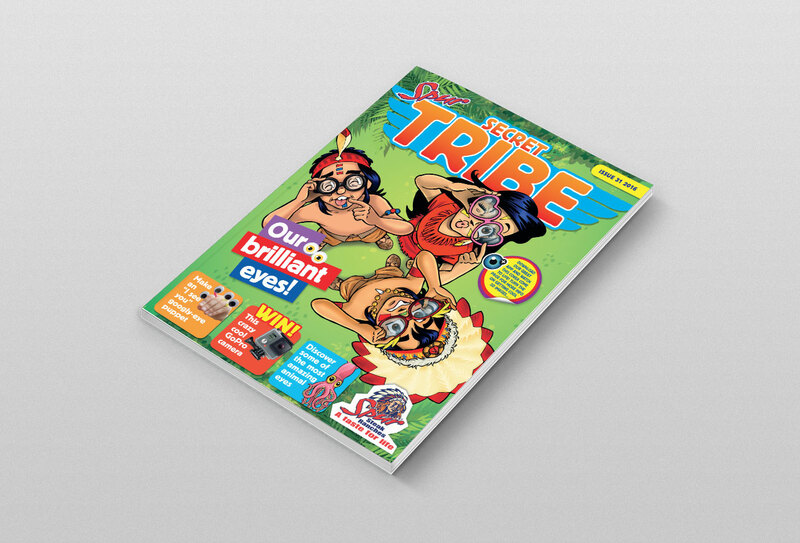 The publication was previously called Totem magazine but in 2014, we changed the name to Secret Tribe, as we felt it represented not only the three main characters, but was inclusive of the Spur kids who were a part if this unique tribe. The quarterly publication, aimed at children aged six to 12, combines well-researched educational information with the fun, energy and enthusiasm of Spur restaurants and their customers. Each issue is themed around a relevant topic that sets the tone for that quarter. Environmental awareness is a consistent topic that is covered in every issue, incorporating practical, fun suggestions that are accessible to kids from all of South Africa’s diverse societies. Other topics that have been explored include science, tech, the body, pets, entrepreneurship and being South African, to name a few. Each quarter, 248 200 copies are delivered to 286 Spur Steak Ranches nationwide and 1 800 copies go to national airlines. 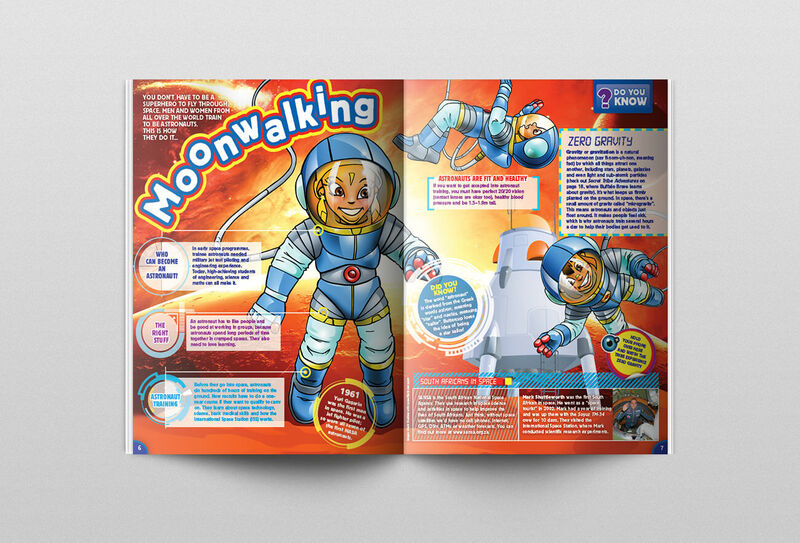 It has the highest circulation of any children’s magazine in the country and has cemented Secret Tribe as a household name. 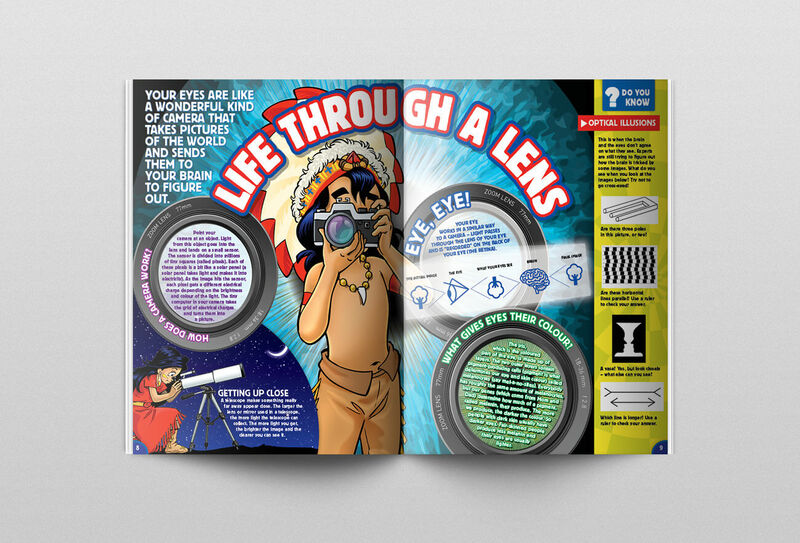 It has the highest circulation of any children’s magazine in the country and has cemented Secret Tribe as a household name. In September 2015, we were asked to work on the new Secret Tribe website and we continue to provide monthly content that combines repurposed features from the magazine with exciting, new content that is both engaging and interactive. 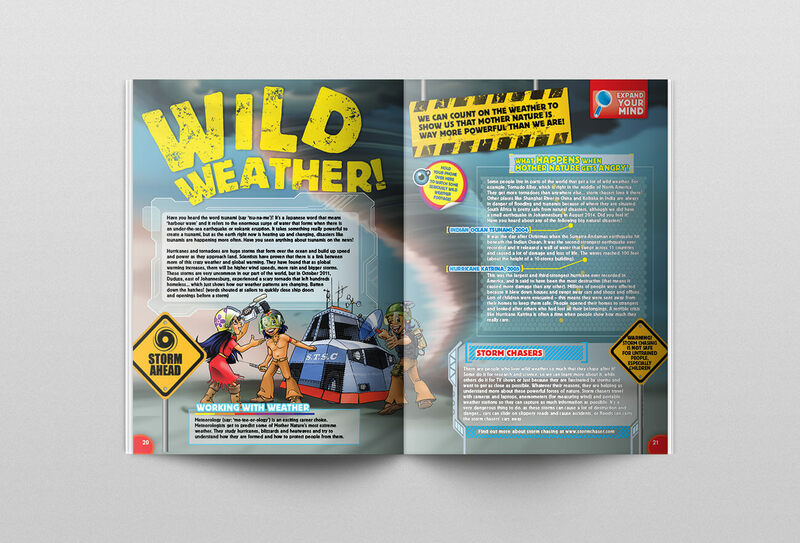 From movie and app reviews to science experiments and fun downloads, the website is an exciting extension of the Secret Tribe brand, providing a space where young fans can delve deeper into the world of Soaring Eagle, Buttercup and Buffalo Brave, while learning new skills in a safe online environment.